Today I'm sharing a masculine card I made using an oversized ship stamp from Blue Ridge Impressions. 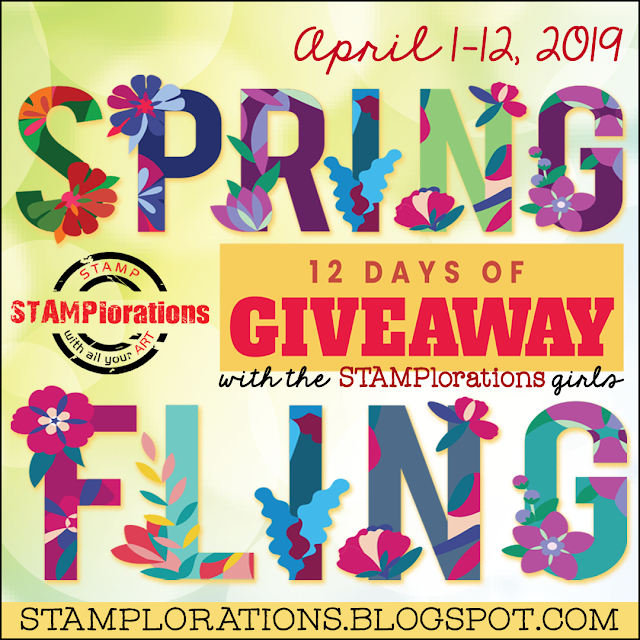 After stamping the main image, I mask it off and added a fish-net look with my Stampin' Up cheesecloth background stamp. To create a little bit more interests on my white background, I scored some diagonal lines with my MS scoring board. I tip my hat to you, Esther. You are SO creative, and I love how you are always trying new techniques and pushing yourself artistically. I don't do that (not much at all) and I so admire it in you. Thanks for sharing your amazing art with us. You are such a blessing to me in so many ways. God bless you, my creative blog friend! This is so gorgeous, in a completely masculine way!! : ) I LOVE the cheesecloth stamp around the ship; it definitely looks like netting! Love your little knot with the twine, too; perfect finishing touch. And what a beautiful sentiment inside! Thanks for playing with The House That Stamps Built.